When Social Media became popular with MySpace and Facebook, brands started to use those new channels to ensure online presence. Back then, Social Media was used as a advertisement channel like any other. Today, most companies are conscious of the importance of horizontal communication and build stronger Social Media strategies. 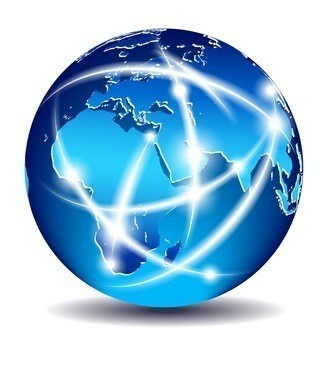 Nonetheless, most still underestimate the importance of a global strategies that efficiently link online and offline efforts. Foursquare is a worldwide platform enabling physical shops to have online presence. As a user, you can browse the app to find out more about a specific place or discover new things based on other users' feedback. Shops like "Fatty Crab" in Hong Kong make use of this platform to both attract new customers and encourage existing ones to share their experience. If you check-in with Foursquare (letting your friends know you have been to this place), the restaurant offers you a free dish. This win-win strategy helps linking the online platform with the physical shop, mutually promoting each other at minimal cost. Kiabi is a french clothing brand. 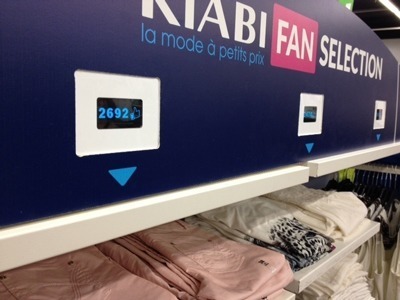 In early 2013, the brand decided to bring its Facebook page inside the stores by creating a "Kiabi Fan selection" section. In this section, you could see how many people "liked" a specific product and then buy the most popular items. Here also, beside offering more interactivity to customers, the brand links the physical shop with its online page helping to promote one another. 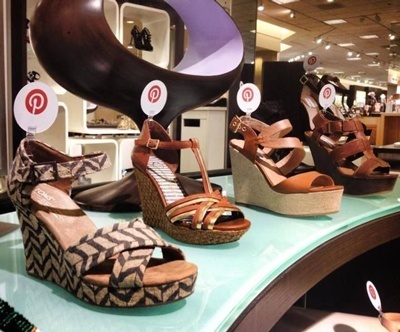 Using a similar strategy as the one developed by Kiabi, Nordstrom informs its customers of the most trendy items available by pointing out those that have been largely "pined" on Pinterest. This solution both informs customers of the current trends and encourages them to share their opinion on Pinterest, helping with the promotion of the online platform. 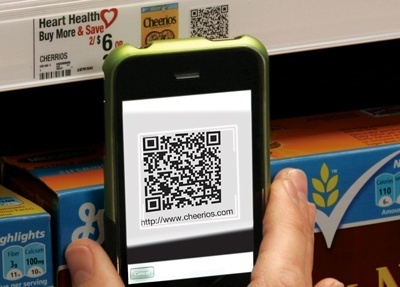 Many supermarket and local stores have started using QR codes. This technology enables users to get more information about a product using a smartphone. It also enables the store to send customers online and therefore educate them, track customers habits, promote new items... another win-win situation where linking offline and online efforts profits everyone. The evolution of technology makes those QR code almost obsolete already. Soon you will see RFID or NFC chips replacing those printed codes. 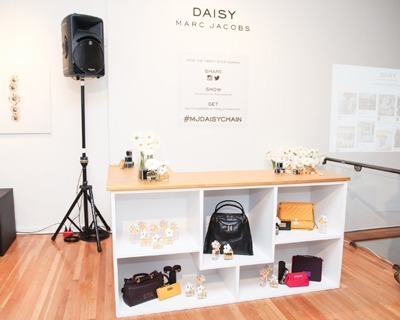 With its popup store in Manhattan, Marc Jacob has linked the physical world with its online Twitter account. Customers that would visit the shop could purchase items - not with money, but with tweets or photos posted on instagram. This very innovative concept enabled the brand to create an online buzz that generated more words of mouth than any other paid advertisement. All those examples point the same direction: linking online and offline strategies helps with the global promotion of your brand. 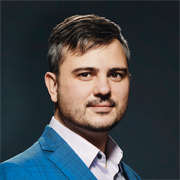 Instead of spending most of your budget in costing advertising campaigns that can hardly be analyzed, try to develop your own methods for linking online and offline efforts. 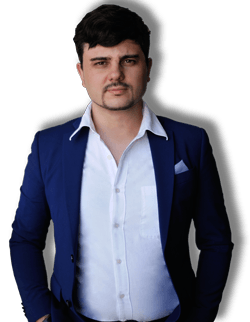 Now that you see what others have been doing, you need to be realistic about what you can really expect from Social Media strategies. Your next step will be to hire a Social Media manager that will help with the development and the execution of your Social Media editorial calendar then you will be ready to develop your global strategy! Do you have any other example of companies that successfully mix online and local campaigns you could share with us?